The Bishop of the diocese of Bergamo, Italy Rt. Rev. 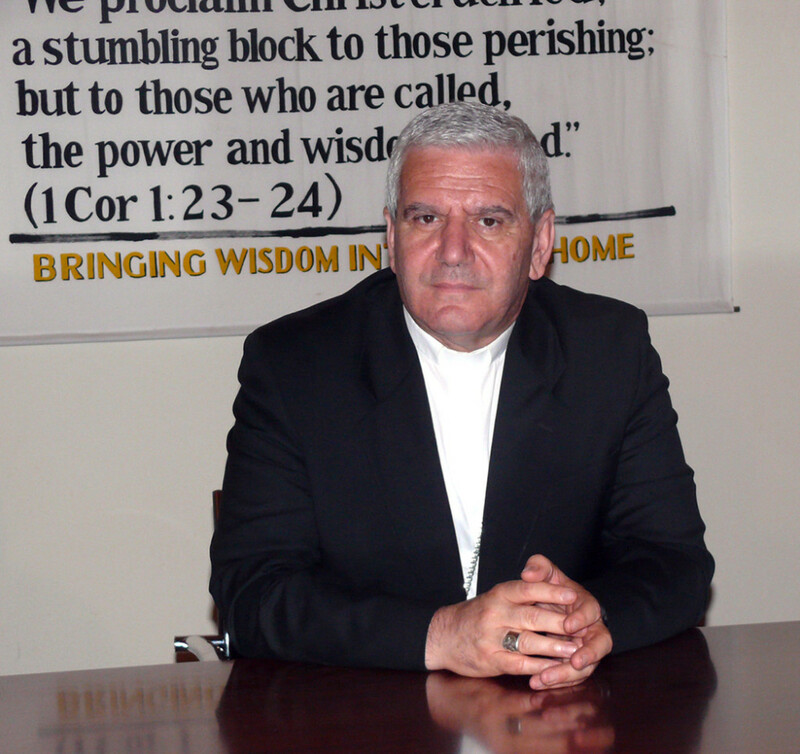 Bishop Francesco Beschi, who is currently in Malawi, will visit Andiamo Youth Cooperative Trust (AYCT) on Thursday, 25 July 2013. According to Andrew Galeta, the Executive Director of AYCT, the Bishop together with his entourage will be at the Cooperative by 3 in the afternoon. “We believe that his visit to Andiamo will strengthen developmental relationships between his diocese and the Missionary work in Malawi,” Galeta has also disclosed that Fr. Mario Pacifici, the founding trustee of AYCT comes from the same diocese of Bergamo. On Sunday, 21 July Bishop Beschi celebrated mass at St. Louis Montfort Parish and later in the afternoon, he was at Montfort Media where he blessed and unveiled the new 5 Colour Printing machine. This entry was posted in News from Malawi, Social Development and tagged Andiamo Youth Cooperative Trust, Andrew Galeta, Fr.Mario Pacifici. Bookmark the permalink.